Caro Marquez y DJ Malechin te explican el proceso de una consulta gratuita en Laser Eye Center. Llama hoy para hacer tu consulta al 866-500-9595. Our patient Finesse excitement is infectious and we are happy to have joined her on her journey to crisp clear vision! With Contoura patients are achieving their best vision yet! I wore glasses for 25 years. I had the worst luck, I would lose them, break them so I decided to go see my friends at Laser eye Center. I had my procedure done, the best part you can go back to work the next day. For a free consultation call them at 800-208-0277. Contoura LASIK-Personalización extrema. Visión vibrante. Calidad impresionante. En otras palabras, la emoción por la vida a través de TUS ojos. 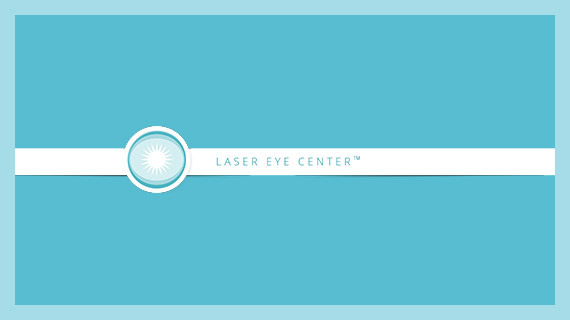 Laser Eye Center: conéctate a través de tus ojos. If you’ve always been curious about getting LASIK but are a bit nervous to actually do so, David and Go Country 105 Digital Director Adam (who both had the procedure) talk with Laser Eye Center’s Dr. Shammas and Dr. Woo about how easy it is with Contoura, a vision correction treatment that is uniquely yours – tailored to your individual eyes. And it’s all completely done by laser in under 10 minutes! Post-surgery glee with Garrison King! We are privileged to share in your excitement for having achieved your best vision yet with CONTOURA, the next generation in LASIK! we are all about enabling you to build vibrant connections, seeing the world through your eyes. Contoura – you did it again! Adam, your excitement is most infectious and we are privileged to have been selected to enable you to achieve your best 20/20 vision yet.